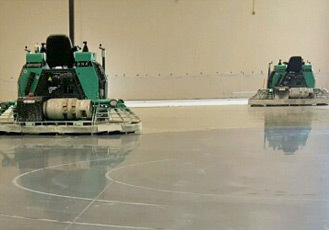 Floor surface preparation is one of the most important phases of installing a top-quality flooring system, and Commercial Floor Resources will ensure this preparation is done right, to exacting standards. 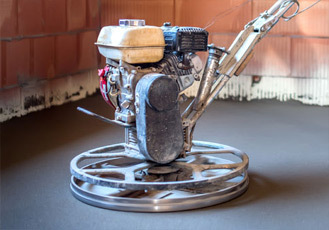 Surface preparation is the removal of the existing coating or flooring system and use of mechanical abrasion to prepare the underlying concrete surface for installation of a new flooring system. 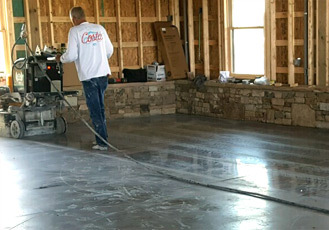 When you're ready to get your project started, give Commercial Floor Resources a call. 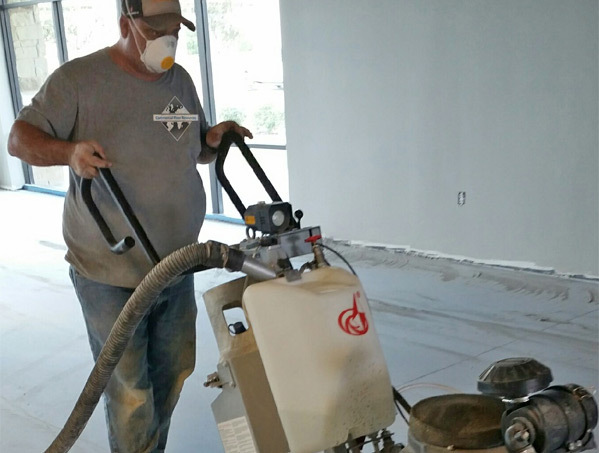 We look forward to working with your team to handle all of your commercial flooring needs. 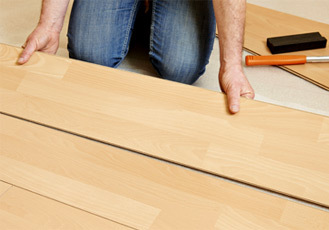 © 2019 Commercial Floor Resources. All Rights Reserved.